Welcome to a journey through the straying universe of the human voice. 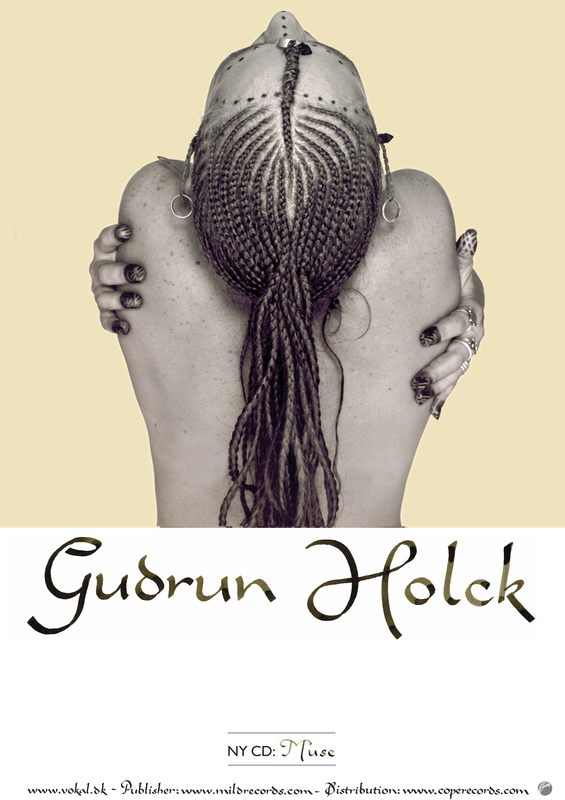 Gudrun Holck’s album debut: ‘Muse’. Streams of fantasy, playful song. 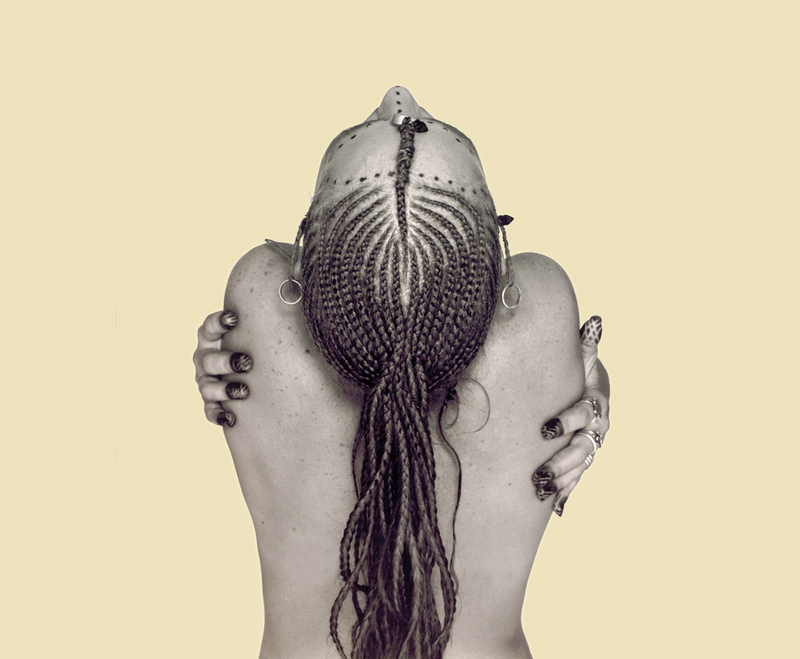 Soulful whispering, sensual grooves, shouts. From icebergs across waters to the deserts. Eskimo drum songs. 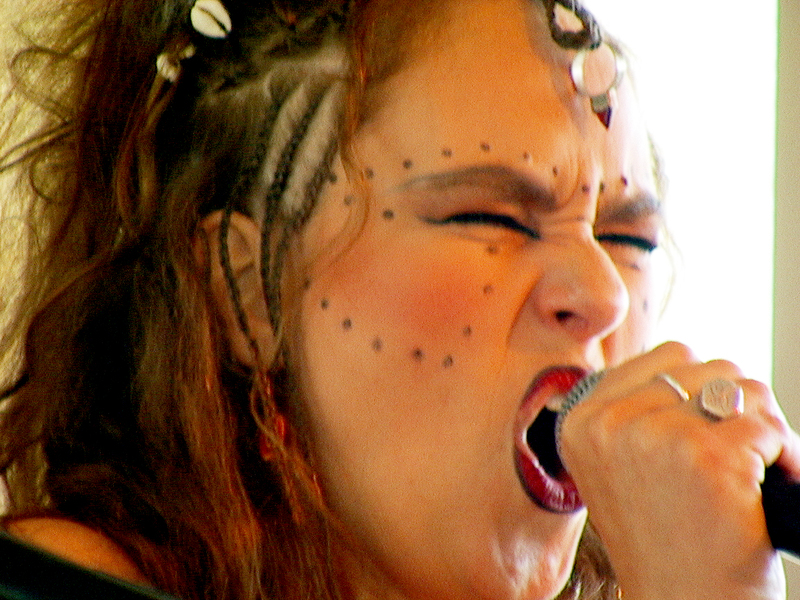 Scandinavian kula-singing. The pygmy-polyphony of the rain forest. Earth-drones of the Australian didgeridoo. Great calm and great fierceness. 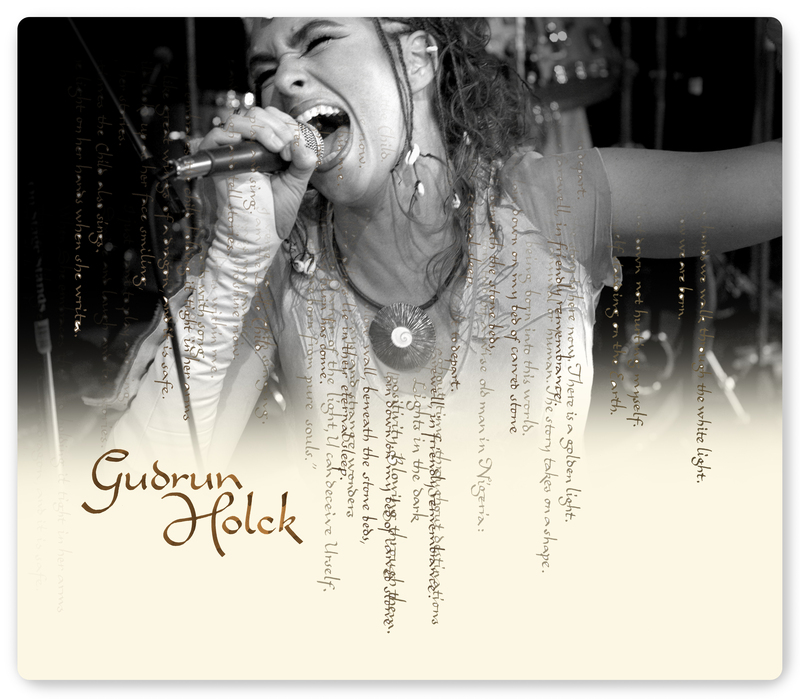 The music of Gudrun Holck is based on the many possibilities within the voice, giving it a very personal expression. It cannot be defined as a particular genre or style, but is inspired by contemporary as well as ancient vocal traditions, with an open view to the world. Gudrun Holck participates again as delegate at the international World Music Expo and Conference WOMEX 2007 in October, presenting her arts. 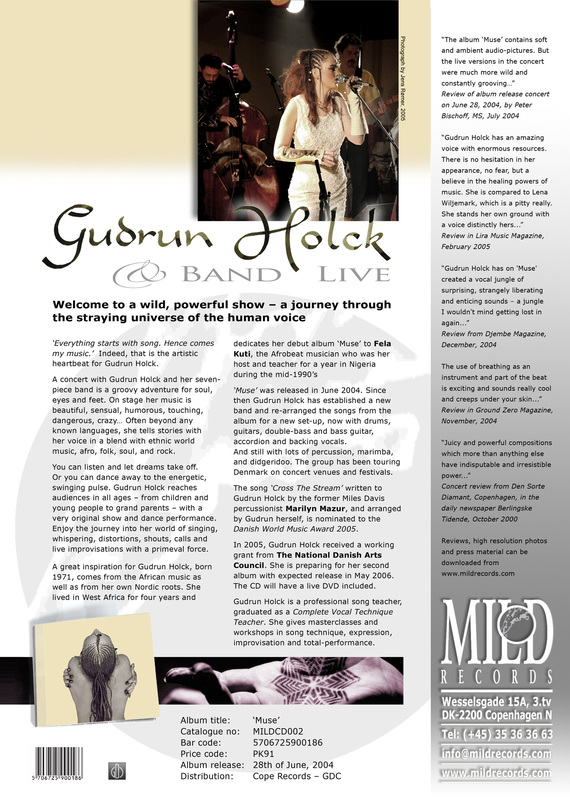 Gudrun Holck is preparing a tour with a new and smaller band in 2007-08. The character of her performances has changed, since she now occasionally invites a range of amazing guest artist to join her on stage. 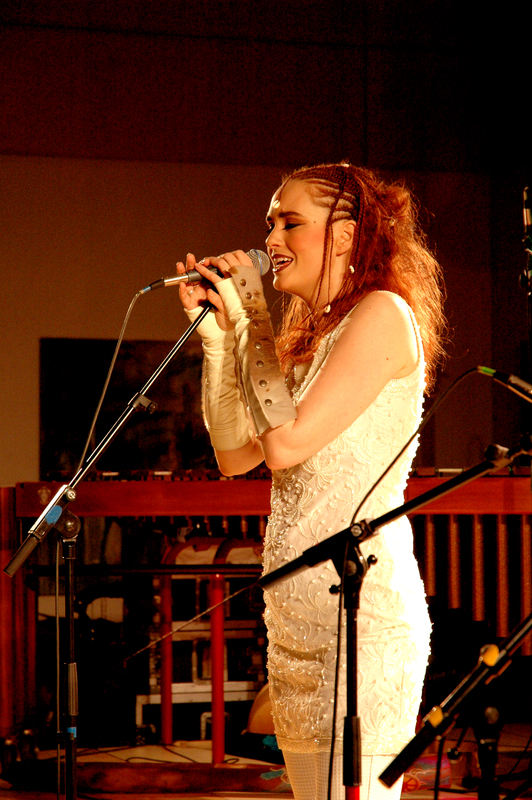 On such artist is the renowned accordian player Lelo Nika who will be joining her at a performance in Copenhagen on 31 August 2007. Gudrun Holck participates as delegate at the international World Music Expo and Conference WOMEX 2006 in Sevilla, Spain, on 2629 October, presenting her arts. 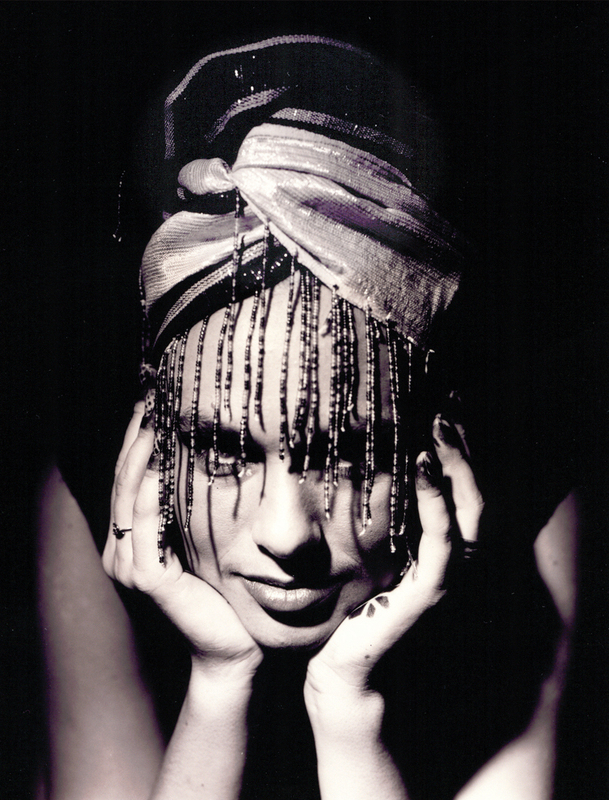 The song ‘So Who Are You’ by Gudrun Holck and Michael Jost has been nominated for the Danish World Awards 2006, and ‘Samoulanga’ which features Gudrun Holck together with Tchando from Guineé Bissau is nominated as well. Read more. 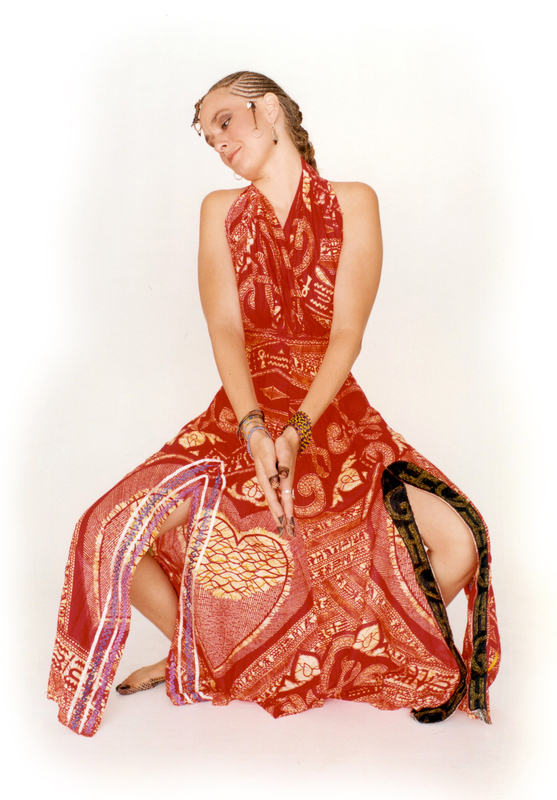 Gudrun Holck, born 1971, lived in West Africa for four years and dedicates her debut to Fela Kuti, the Afrobeat musician who was her host and teacher for a year in Nigeria during the mid 1990’s. Her solo performances and her cooperation with well-known African artists such as Habib Koité and Toumani Diabaté, her years as a singer with the Muzi DanZim Band, and a series of concerts called Northern Voices with a View to the World, has taken her from Bamako in Mali via Damascus in Syria and Falun in Sweden to Nuuk in Greenland. in song technique, expression, improvisation and total-performance. 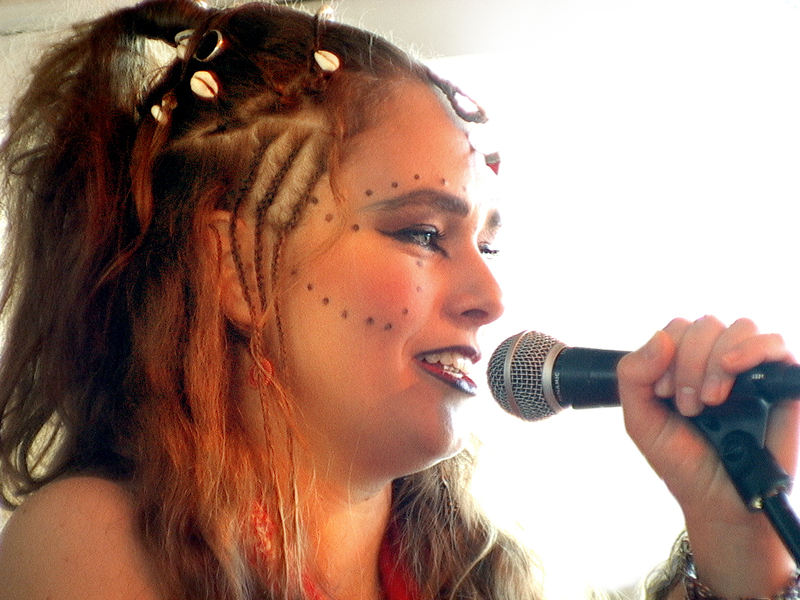 Performing on the album are among others Marilyn Mazur (drums and percussion, DK), Eva Åström Rune (vocal, SE) and Robert Davis (didgeridoo, percussion and backup vocals, UK). The album is produced by Gudrun Holck. Music originating from ancient roots bringing something new to the world. 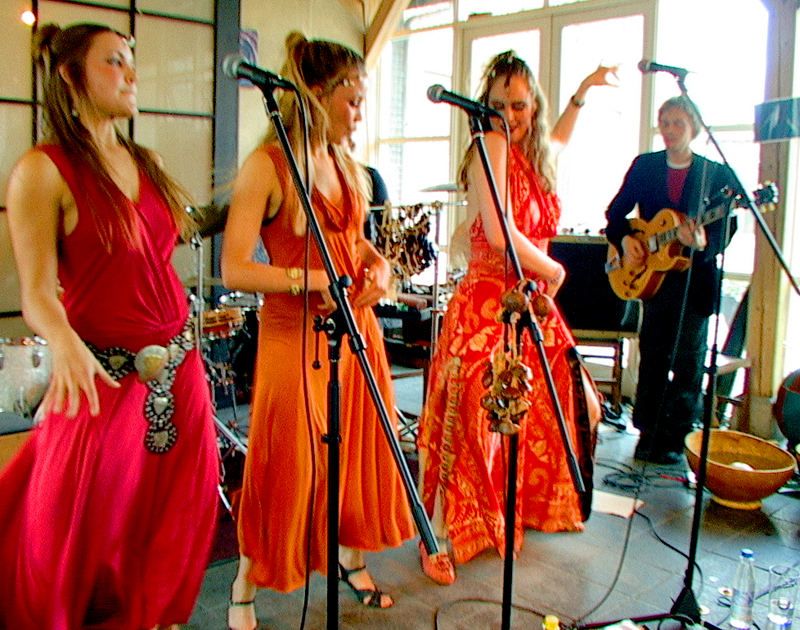 The album release concert: Full house at Mandela Café in Copenhagen on June 29, 2004. In Denmark, ‘Muse’ can be purchased in the chain-store GUF, and in Moskito Music World, Nørregade 33, Copenhagen.